All season gamers have been gifted with holiday sale after holiday sale from Xbox, PlayStation and Steam. But now as the holidays are passing and we are coming upon the new year, all sales are coming to an end. PlayStation has announced their final week of the holiday sale and it includes a ton of great deals. 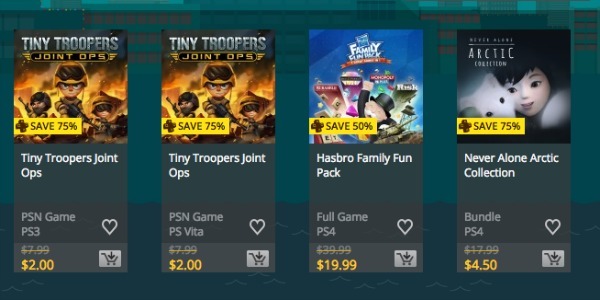 If you’re off for the holidays and have been looking for something to play (and you missed out on the other sales), PlayStation is giving you one final chance to take advantage of some sale prices. Top games like Fallout 4, Dark Souls II and Call of Duty: Advanced Warfare are anywhere from 17-51% off. If you’re looking for a low key indie title to try out this holiday, you should take advantage of the sale on Never Alone Arctic Collection ($7.50) and Everybody’s Gone To The Rapture ($11.99). 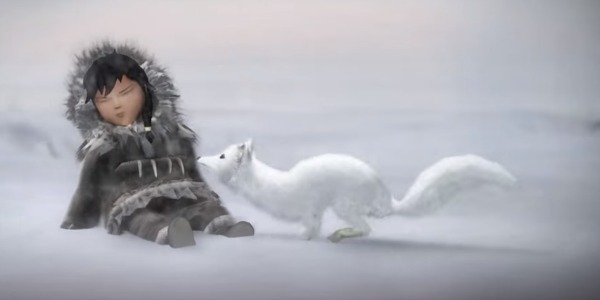 Never Alone, developed by Upper One Games, is a beautifully-designed, narrative-driven puzzle-platformer game that focuses on the friendship between an arctic fox and a young Iñupiaq girl. In order to continue throughout the eight chapters of Alaskan indigenous stories, the player must complete puzzles. 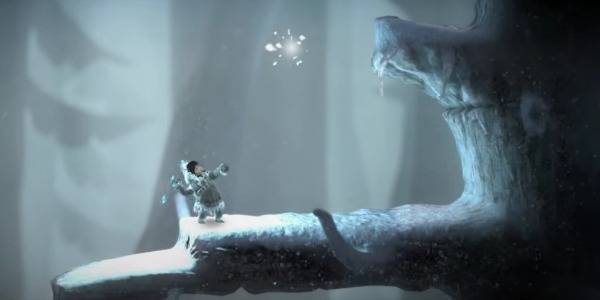 The puzzles are similar to something that you’d see in famed puzzle platformer, Limbo. To complete the puzzles, you will find that you have to swap between the girl and the fox in order to make certain actions possible. For example, the fox might have to jump somewhere because he can jump higher than the girl, and then carry out an action that allows the girl to get where she needs to go. There is also a co-op mode where one player can play as the girl and the other player as the fox. Together you can complete the puzzles as the fox seems to be a protective watcher over her. The girl and her fox will overcome environmental obstructions and enemies. It really is a surprisingly in-depth game for something that appears so simple on the surface. You can view the trailer below. The final week of PlayStation sales promises deals up to 60% off for non-PS Plus members and 75% off for Plus members.